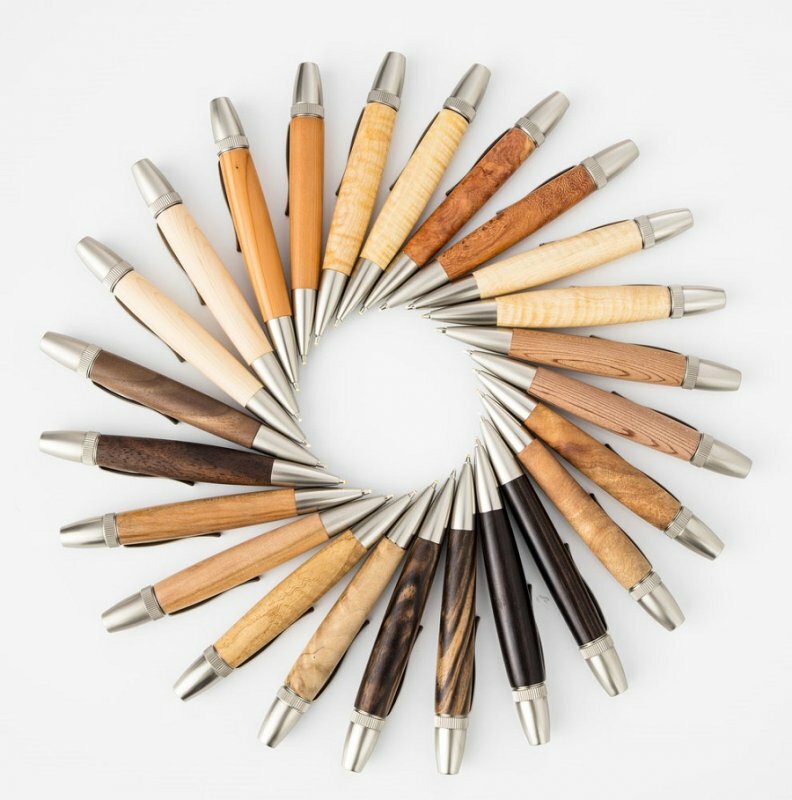 Our ballpoint pens are handmade by traditional craftsmen and artists one by one. All these items are characteristic in terms of materials and processing. Unique materials are used for the pen bodies; precious woods in Japan, Mino Washi paper and gemlike acrylic material. Pen refills are commonly used ones either Parker or Cross type, so you can use them for a long time. 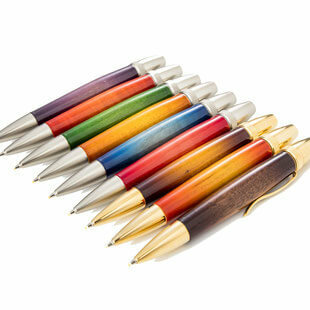 Precious Wood Series ballpoint pens are made of carefully selected precious woods. Precious woods are processed and made by hand to ballpoint pens. Precious wood commonly has scarcity value, good smell and beautiful wood texture. You can feel nice smell of wood when you use it. 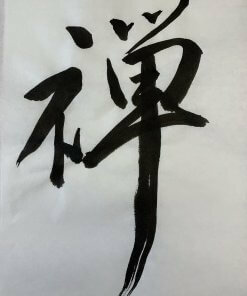 In addition, precious wood “grows” as you use; its texture comes to have profound feeling by aging. These pens are also good for a gift. 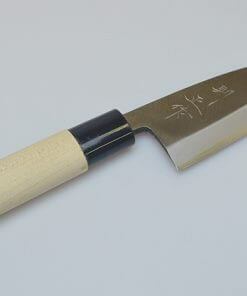 Pens of Hida Tree Series are made by precious wood grew up in Hida region. Hida region is the northern portion of Gifu Prefecture. Hida contains the famous peaks of the North Alps, with mountains and forests filled with rich nature that is home to a variety of animals and plants. 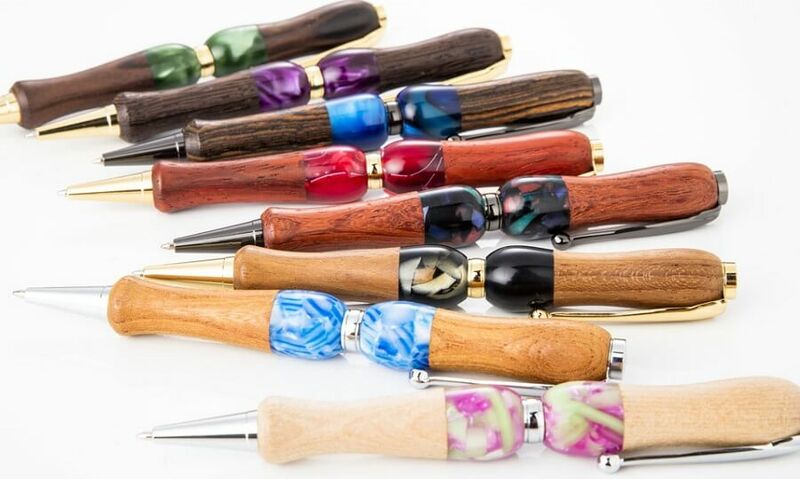 To make Hida wood pens, writing brush craftsman processes precious wood to make pen body, followed by attaching beautiful acrylic resin for accent color. You can feel nice smell of wood when you use it. This product is also good for a gift. Sunburst Series have sunburst colorings which is used for high grade guitars and violins. 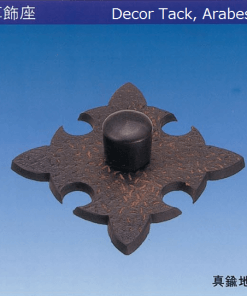 This coloring method is made by spraying urethane agent onto natural wood with air brush. Coloring craftsmen process it carefully and elaborately one by one. These ballpoint pens are made of precious woods. 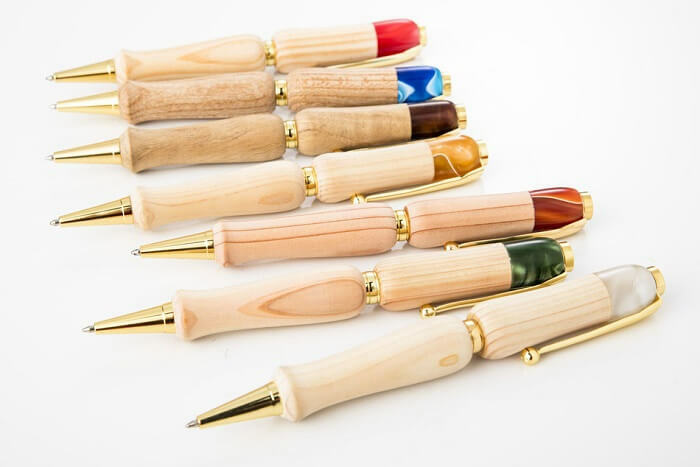 The precious woods are processed and made by hand to ballpoint pens. So, you can enjoy looking wood texture through the beautiful color gradation. 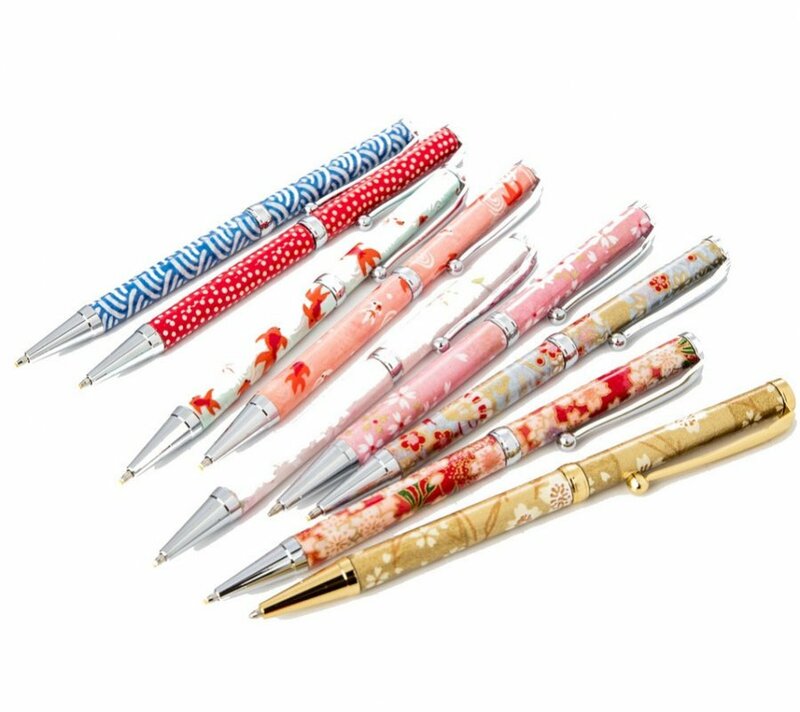 Ballpoint pens of Mino Washi Series are made of traditional Japanese paper “Mino Washi”. It is a traditional craft which has a history over 1400 years. 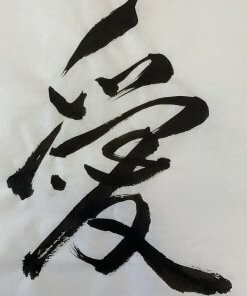 It is created in Gifu Prefecture where first-class rivers and beautiful mountains are there. 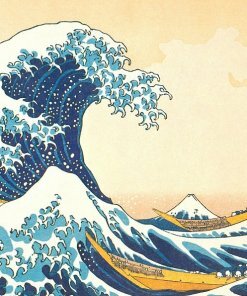 Clean water is essential to make high-quality Washi paper. 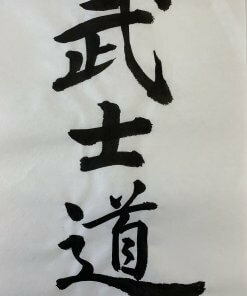 Washi Paper had been listed as an intangible cultural heritage by UNESCO. These papers are made by hand with traditional method. 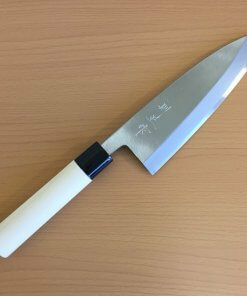 Then, Mino Washi is processed by resin coating to make durable pen bodies. 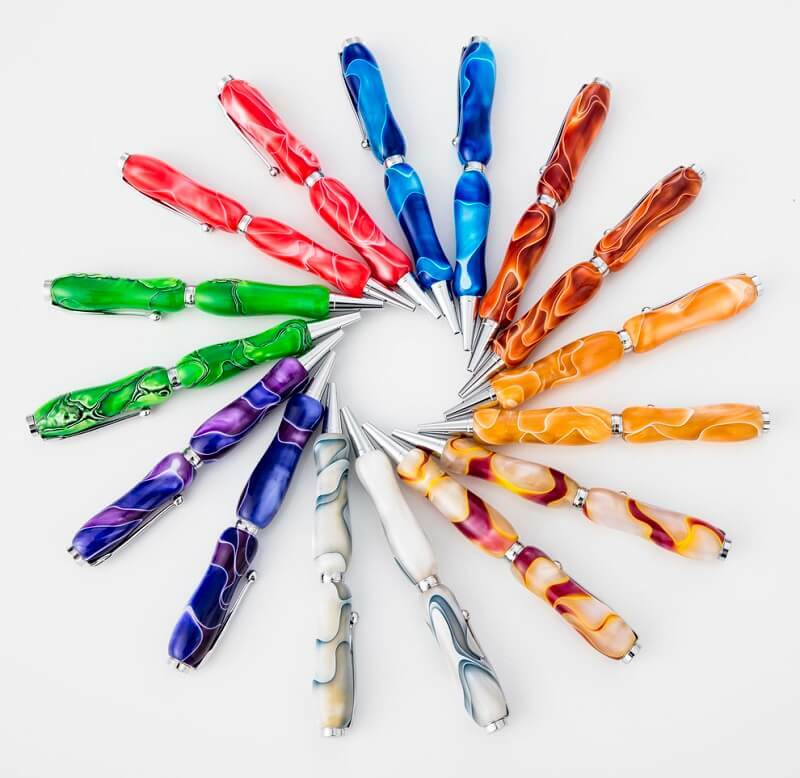 The concept of Acrylic Jewel Series pens is literally “Jewel-like ballpoint pens”. Acrylic material has excellent transparency and shock-resistance. We used the most durable acrylic material among plastics. Characteristic stream design of the pen body is made by playful spirits of craftsmen. 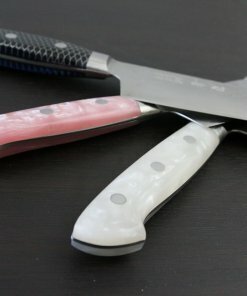 Enjoy unique design in your daily lives. Acrylic & Wood Series is made by combining acrylic material with precious wood, followed by rubbing down and polishing to make surface smooth. All processes are done by hand by craftsmen. Each item has its own theme given by designers.